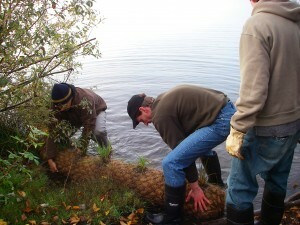 WALPA’s mission is to allow diverse interests to speak with one voice to protect lakes. 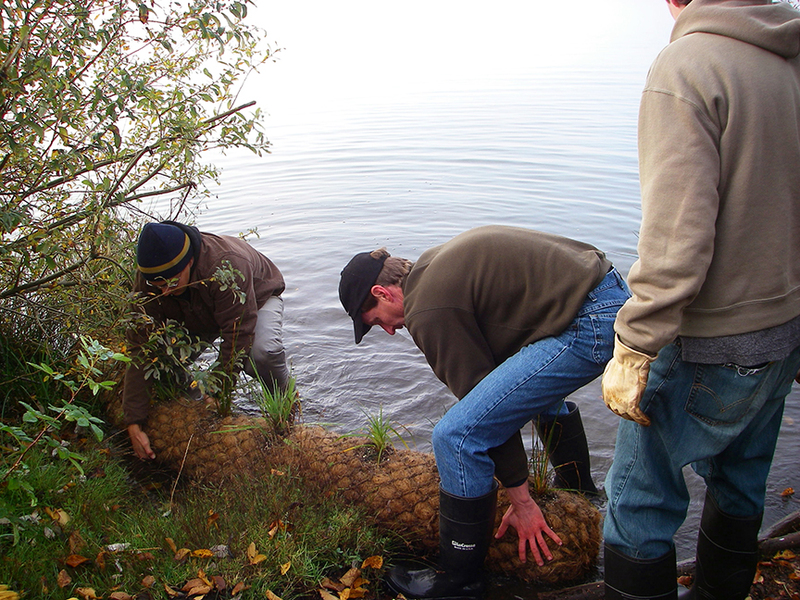 We encourage and support programs for lake and watershed protection, restoration and management, provide educational resources and information about lake and watershed management, and foster communication and coordination among lake and watershed stakeholders. 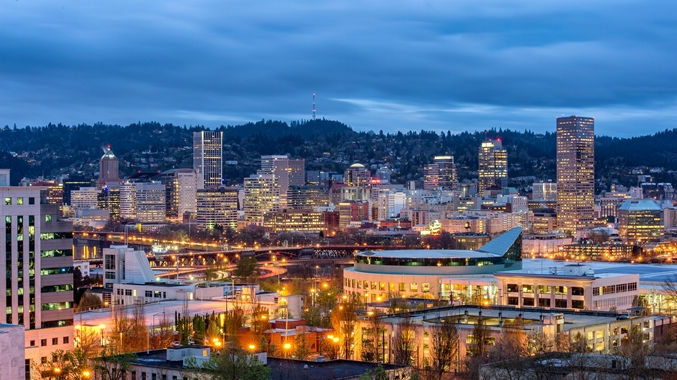 It is not too early to start planning, so we are already looking for ideas for sessions, field trips, and workshops to offer during the conference. Please email your ideas to Jim Gawel (WALPA Past-President) at jimgawel@uw.edu. 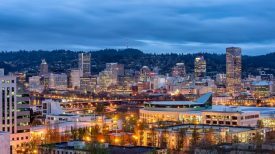 See you all in Portland in 2018!!! For more conference details, please visit the conference page here! 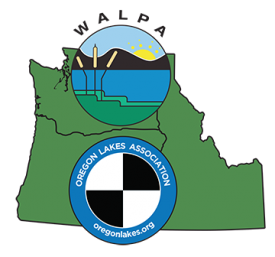 Check out WALPA’s new Lake Association Locator! 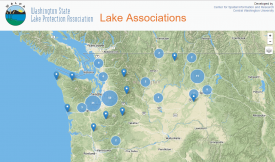 Don’t see your lake association on the map? Please send us your info and we will add you in!